Every reloader knows that the first step to quality loads is good preparation. Whether you are using brand new brass, or previously fired, the effort you put in to preparing the cases prior to loading will have amazing results on the final, loaded round. 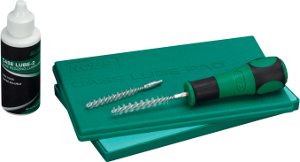 RCBS offer many case preparation tools - our most popular is the RCBS Vibratory case cleaner. Perfect for lubing case necks & great for use with the case prep center. 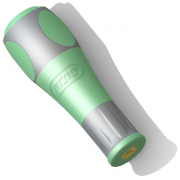 Designed to be used with the RCBS Trim mate case prep center, trim primer pockets the easy way! 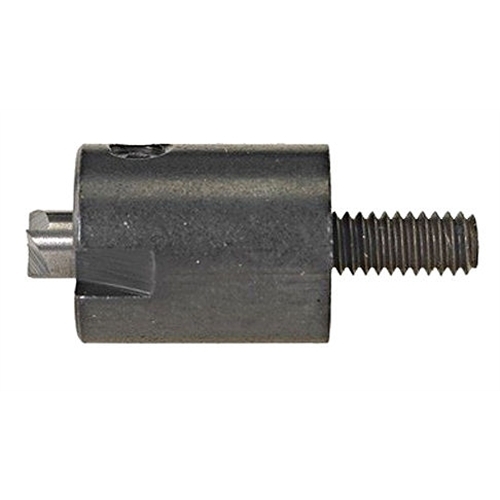 The Trim Mate Carbide Chamfer Tool is a replacement carbide-tipped cutter for the RCBS® Trim Mate. This tool cuts clean and stay sharp for a lifetime of use. 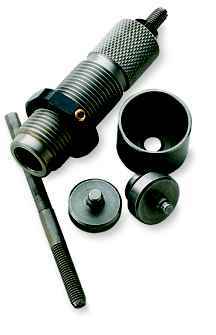 The Trim Mate Carbide Debur Tool is a replacement carbide-tipped cutter. It cuts clean and stays sharp for a lifetime of use. Remove media from cases after cleaning - quickly & easily. Remove media from cases after cleaning with the turn of a handle! Media is collected - without spillage for re-using! Choice of RCBS Walnut shell media or RCBS corn cob media. 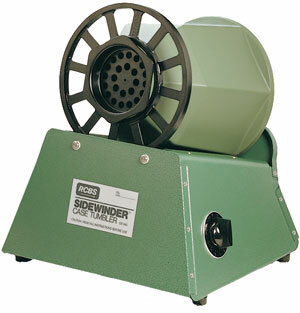 For use with RCBS Vibratory case cleaner. Supplied in 4lb boxes. Click on each image to view close-up. For that extra high shine. Give cases a thorough cleaning inside and out! Perfect for if you wish to moly coat bullets as well as clean cases! 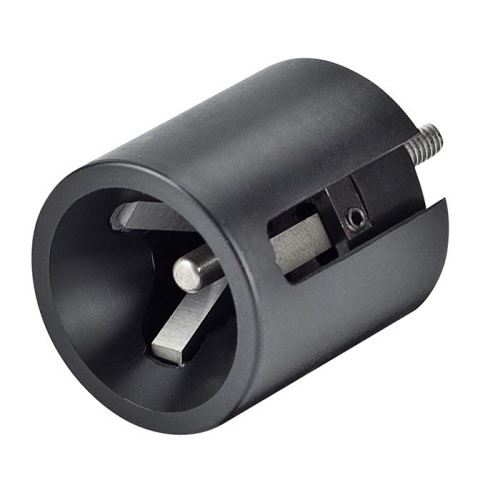 The RCBS Universal Case Loading Block has been designed to fit most any standard rifle or pistol case including the WSM, WSSM and Ultra Mag family of cartridges. The two-sided design offers three different case fits per side and will hold 50 cases. Short pistol cases fit in the raised upper portion of the block for easy access. The stepped holes accommodate large pistol and rifle cases. One of our most pouplar RCBS products. Properly clean & lube cases for resizing the simple way with this complete kit. 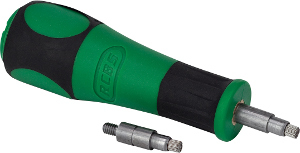 RCBS Neck Brushes x 2 for .22 to .30 calibers. due. Non toxic. 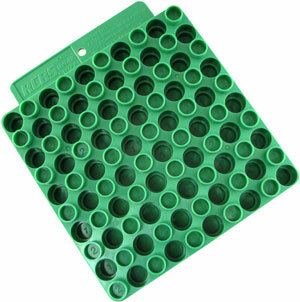 Great when used in conjunction with the RCBS Case Lube Pad. The best way to lubricate cases for resizing or forming. be removed from the plastic storage case for cleaning. 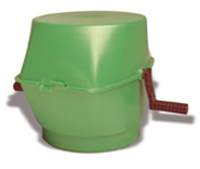 Use in conjunction with the Optional RCBS Accessory handle. Use the RCBS Decapping die to quickly remove primers from the case prior to cleaning. A single die can handle calibers from .22 to .45. Sick of seeing all those military cases going to waste? 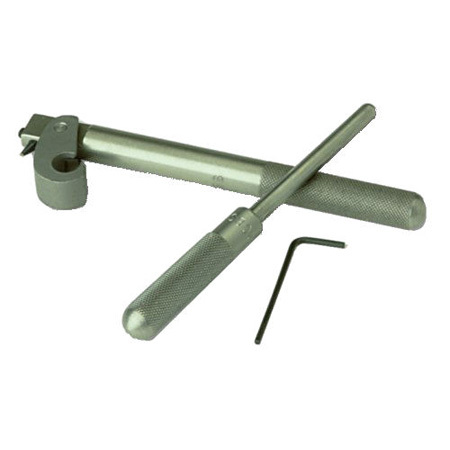 The perfect tool for removing Berdan primers to enable re-use of cases. The perfect tool for quick removal of Primer-Pocket crimps from military cases. RCBS type removable shell holders. Not for use on progressive presses. Insert the pointed end to remove burrs & bevel inside the case. Fit the open end over the case mouth to remove exterior burrs. Hardened cutting flutes stay sharp for years. Knurled for hand or lathe use. For use on cases from .17 to .45. 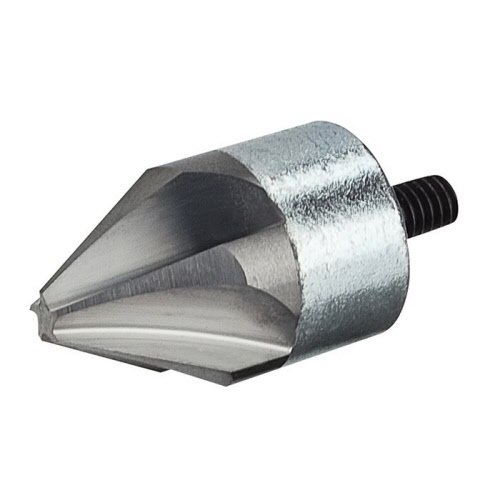 VLD-style tool removes burrs from case mouths at an angle that permits bullet seating without damaging bullet bases, especially on boattail designs. Includes handle. Low cost & Low fuss! 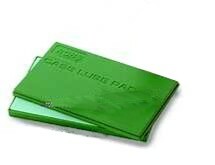 interchangeable mounts for large & small primer pockets. Remove build up and / or burrs from the flash-hole to ensure positive ignition.